Anna Mae (Runde) Gisch, 91, formerly of Dubuque passed away on January 20th, 2019 in Illinois. Mass of Christian Burial will be at 10:00 a.m. Monday, January 28th, 2019 at St. Joseph The Worker Church with Rev. Thomas McDermott officiating. Burial will follow in Mount Olivet Cemetery. Family and friends may gather after 9:00 a.m. Monday at the church until time of mass. Leonard Funeral Home & Crematory, Dubuque, Iowa is in charge of arrangements. Anna Mae was born on July 9, 1927 in Hazel Green, WI the daughter of Albert and Rosa (Brant) Runde. In May of 1945 she graduated from Hazel Green High School and in September of 1948 graduated from Mercy Hospital School of Nursing in Dubuque. 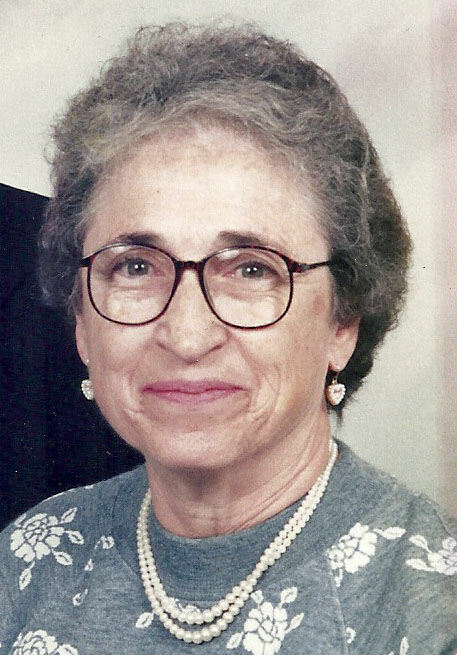 She was a Registered Nurse and worked for Mercy Hospital and Holy Family Hall, Mount St. Francis both in Dubuque. Mrs. Gisch was married to Paul Gisch on September 8, 1951 at the Church of the Nativity in Dubuque. He preceded her in death on August 6th, 2018. She enjoyed golf, tennis and playing bridge. She was a great mother and grandmother who will be greatly missed. Anna Mae is survived by her children, Mary (Rick) Marinelli, of Kansas City, MO, Joseph (Kate) Gisch, of Irvine, CA, Jill (William) Wilberding, of Edwardsville, IL, and Mark Gisch, of West Des Moines. Five grandchildren, 5 great grandchildren. She was preceded in death by her parents, her husband Paul, her grandson Danny Wilberding, and her siblings. In lieu of flowers memorials may be made to St. Joseph The Worker Church or Children’s Tumor Foundation.